The Silver Bell Soiree is a new Festival highlight – because who doesn’t want to party among a bunch of Christmas Trees?! 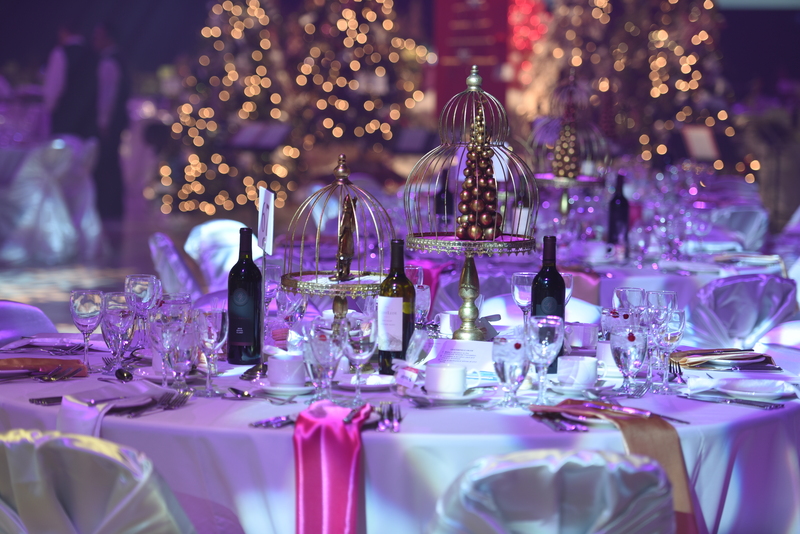 The Festival of Trees invites you to a festive evening raising funds to support the University Hospital Foundation, providing essential support to the Edmonton community. The inaugural Silver Bell Soiree includes live entertainment, a shot castle, a hockey shoot out, live art, and much more. Time: 7:30 p.m. – 1 a.m.
Tickets include complimentary Festival admission.